There are many reasons you may wish to dissolve your business, but unless you are careful to tie up all the loose ends, you could run into legal issues and costly charges down the road. Dissolving your business will ensure that you are no longer liable for annual fees, reports, meetings and taxes. 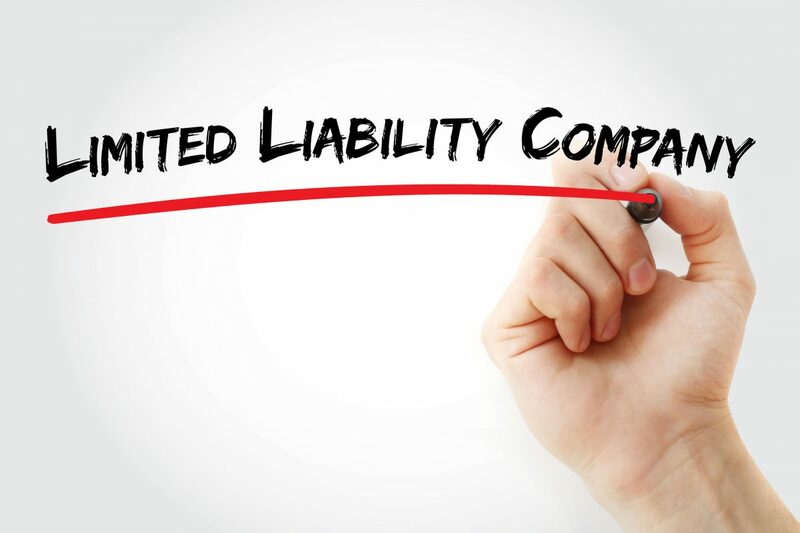 Failure to officially dissolve your LLC or Corporation could end up costing you thousands in fees and penalties later on. 1. Vote to Dissolve. Unless you are in business by yourself, you will have to obtain a consensus from all members or shareholder to terminate the entity. 2. Notify your creditors and settle all outstanding debts. Failure to properly notify creditors can lead to legal woes and lawsuits, long after you thought you were out of the woods. 3. File a Certificate of Dissolution with your Secretary of State. This form can usually be found on your state’s website. Make sure you provide all required information and include a cover letter detailing your intent to dissolve. Send the form by Certified mail so you have a record of its having been received. 4 .Terminate or withdraw from all out-of-state business registrations to avoid paying ongoing fees and taxes. 5. File the appropriate tax documents with the IRS. For corporations, you will need to submit form 966, and for multiple-member LLCs, file form 1065. 6. File your final tax return and pay all taxes due. Be sure to check the “Final” box at the top of the form and for extra measure, write “FINAL” at the top as well. You should receive a letter or certificate declaring you to be free of tax liability. If you do not automatically receive it, proactively pursue it. 7. Pay and file tax paperwork for employees and contractors. Be sure to include benefit and pension plans, and any other relevant paperwork. 8. Create a special file for all documents related to the dissolution. You should plan to hold onto them for seven or eight years. Keeping them organized and in a safe place can save hours of time and frustration if you need to produce them for some reason in the future. To make sure you are in compliance for dissolution in your state, consult your Department of State website for a checklist and necessary forms. You can also find information about dissolution and requisite tax forms at IRS.gov.